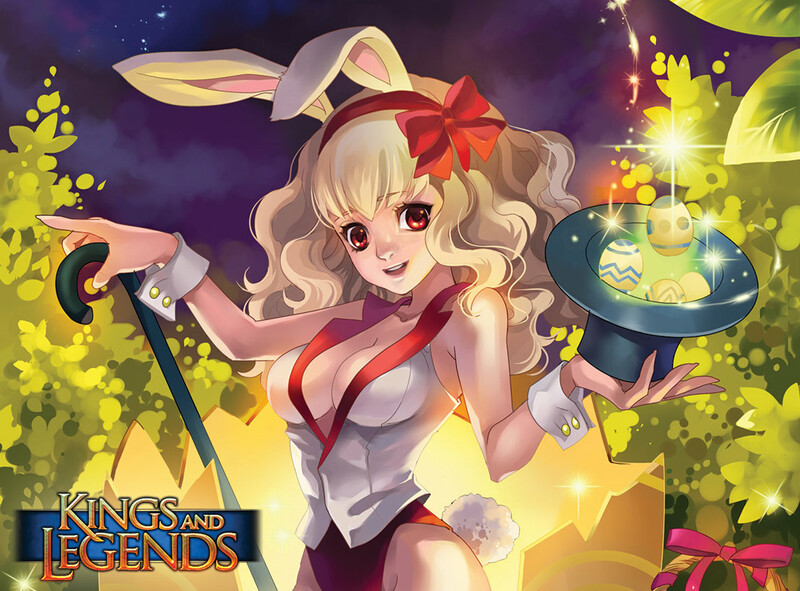 Easter-Time is coming and we've prepared a few Challenges for you. 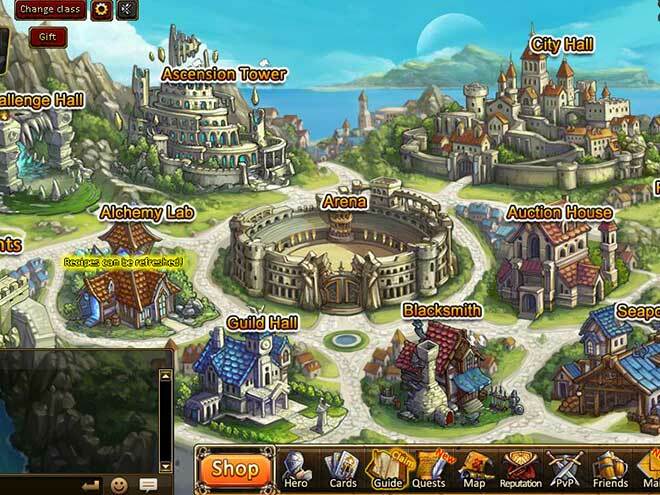 Play the game, win goodies! Check the Forum for more details! 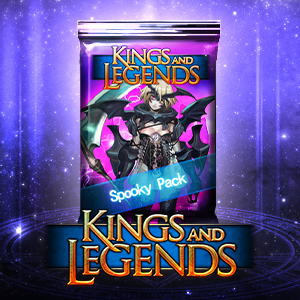 Heroes, have you found anything hauntingly-good from the Spoopy-Gruesome Spooky Pack?! A demonic half-breed enters the fray. 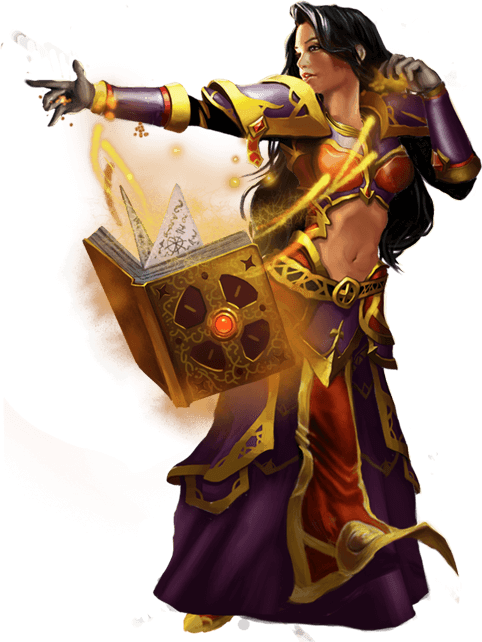 Apart from serious slashing skills, she has some great Magic Reflection options for allies. Get her now! 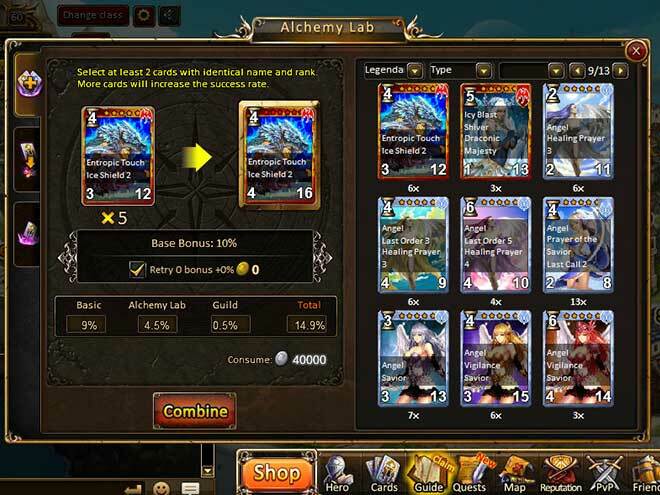 1,000 Gold = Epic [Infernal Sirte] 8,000 Gold = Legendary [Infernal Sirte] From ~ 18.01. ~ 23.01. 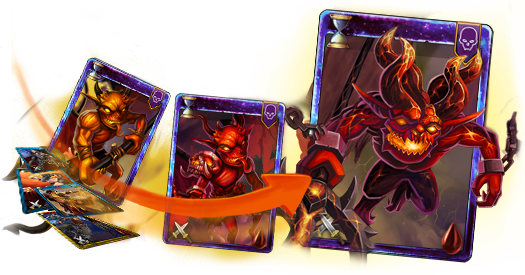 Infernal Sirte makes a fiery entrance this weekend! 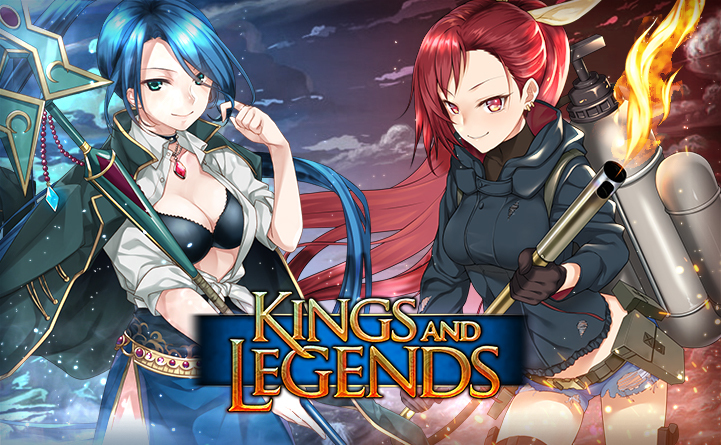 What is Kings and Legends? 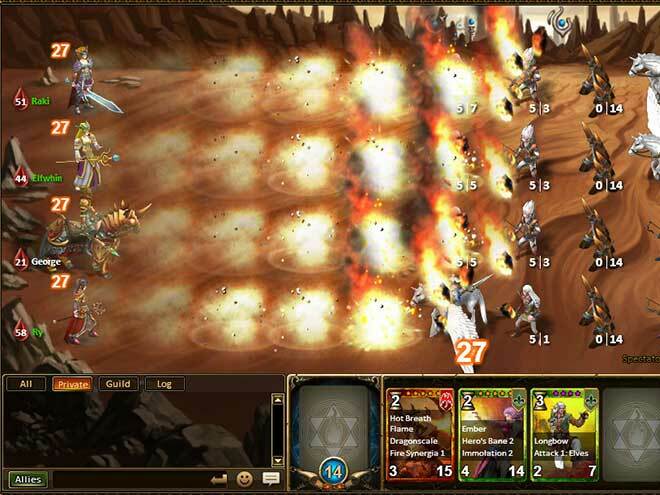 Kings and Legends is an incredibly fun, fast−paced tactical Collectible Card Game. 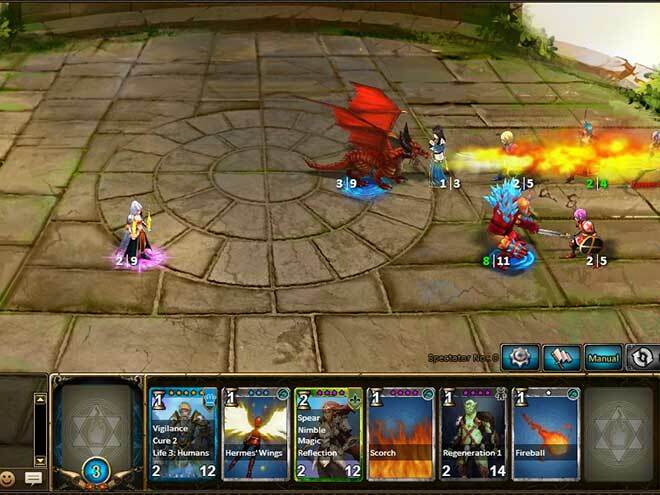 Open booster packs to reveal a variety of cards from 7 different races and build a powerful deck to take to battle. Choose from 1 of 4 unique classes and exploit its unique skill set to your advantage and play−style. 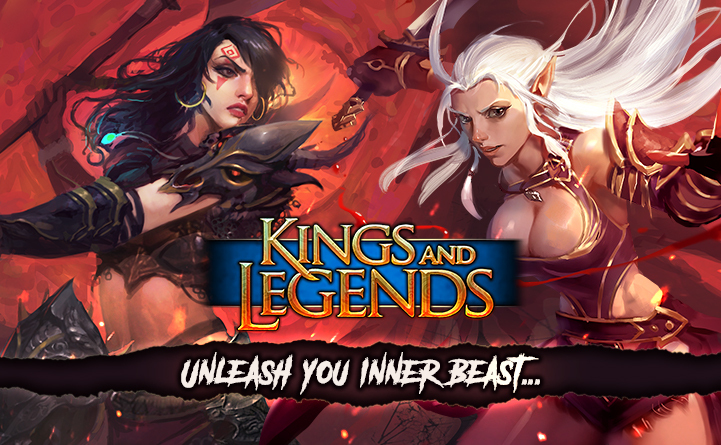 Kings and Legends pits a massive range of creatures and races against one another in an almighty battle for supremacy. Mix n' match your creatures to find the right balance and attack strategy. 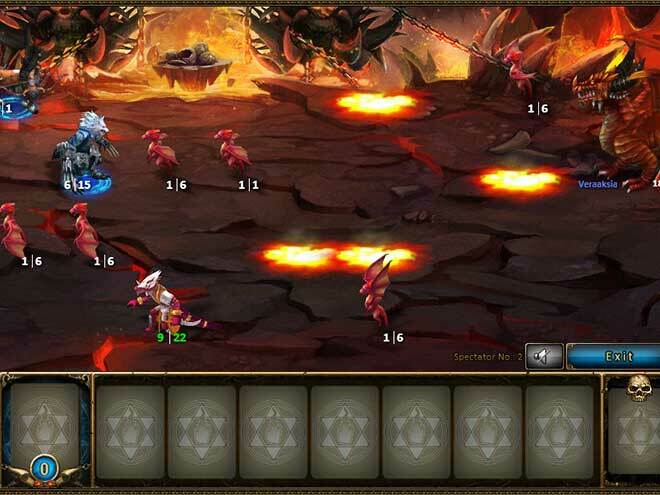 Each creature's individual abilities can be used to complement another's and make sure the action always remains interesting. 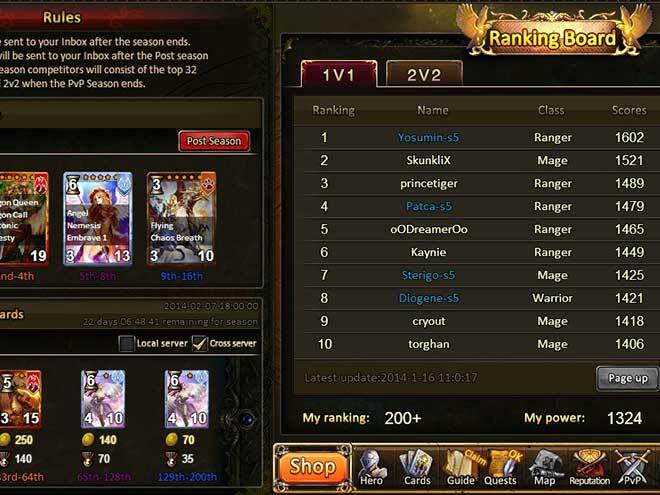 Work with your allies in up to 4vs.4 PvP battles and Co-operative Challenges or practice your new Deck-builds in the +100 Stage single-player campaign and the Arena!